A summer romance you say? Yes, please! Whenever I see those two words in a book's description it's an automatic interest for me. I am intrigued by this story since it's about two girls, in different social classes. The early reviews have described it as "cute & fast read", so I think it will be a nice addition to my summer reading list. I haven't seen this one before but it seems perfect for the summer! 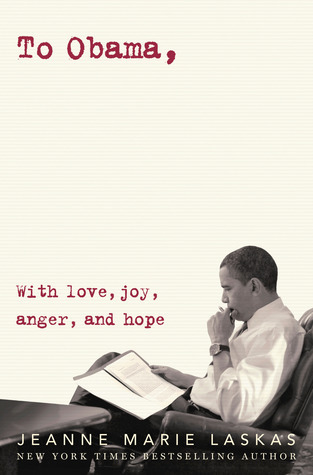 I really like the cover, too. Nice pick! That sounds pretty awesome. Anytime there's an "upstairs" and a "downstairs" character, my mind always pops into Night Beach, even if the synopsis is totally different! 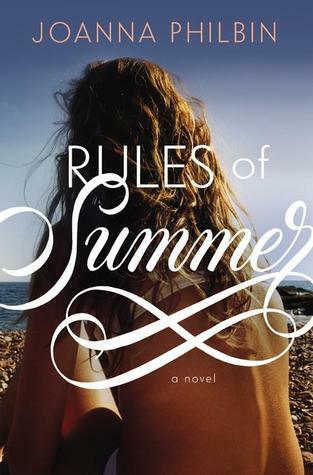 THE RULES OF SUMMER sounds great and I love that typography. As always, great choice. Haven't heard of this one! Pretty cover. I immediately added this book to Goodreads! I love that it's a summer book but also has that upstairs/downstairs vibe going on. As a Gilmore Girls fan, any book with a character named Rory is one I want to read. :) This sounds interesting! YES!! I cannot wait for this one! You know she's Regis Philbin's daughter? She probably drew from personal experience for this book.